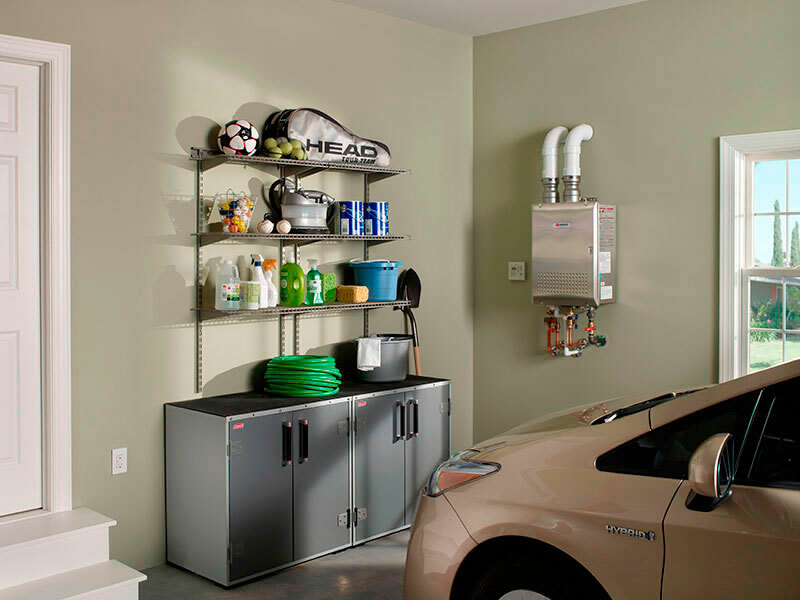 It is right that installing the right garage heater sizing can save your budget even for twice. 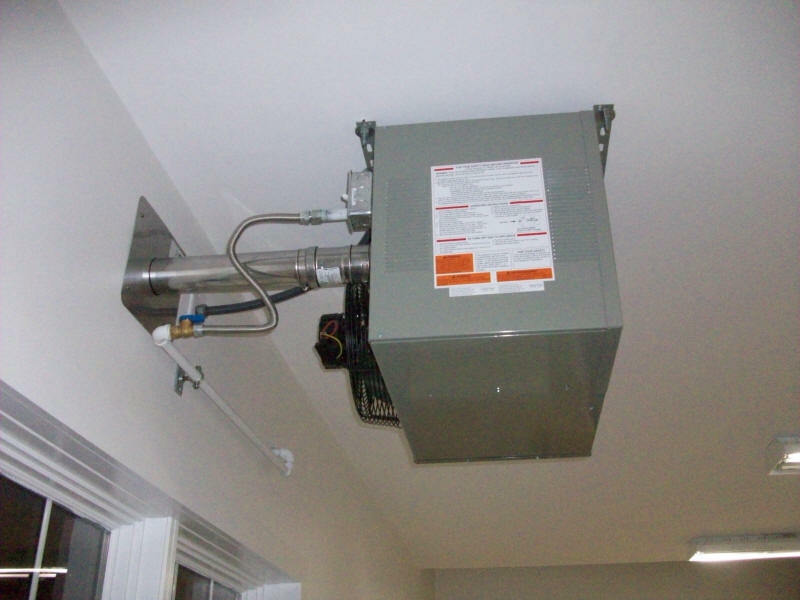 Otherwise, any designs or system of the garage heater you select, if it is not in the right size, it is not only the budget you need to prepare more but also for the heater itself. 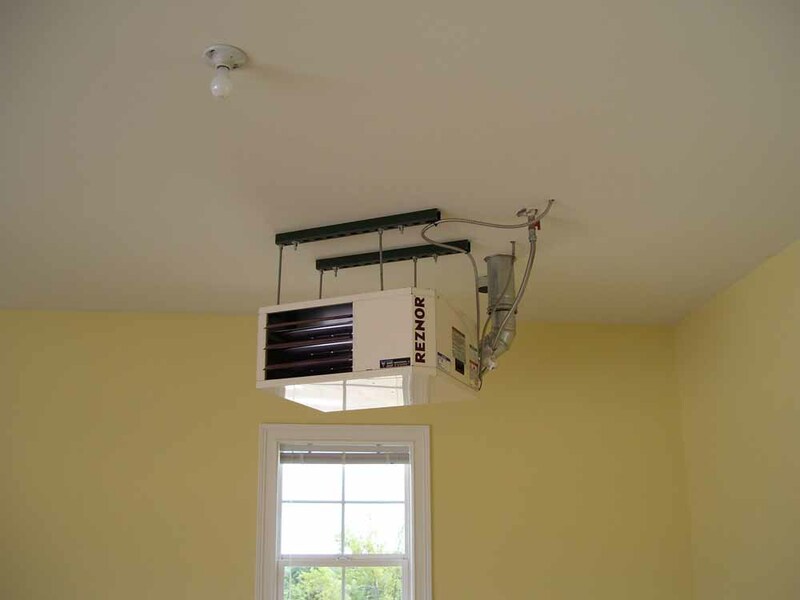 That is why, there are some tips on estimating the right size of your garage heater by any designs and energy source including electric garage heater. You are better to follow the following tips. First, to estimate the right garage heater sizing, you need to measure the width and length of the garage. Then multiple them so the total square footage can be got. 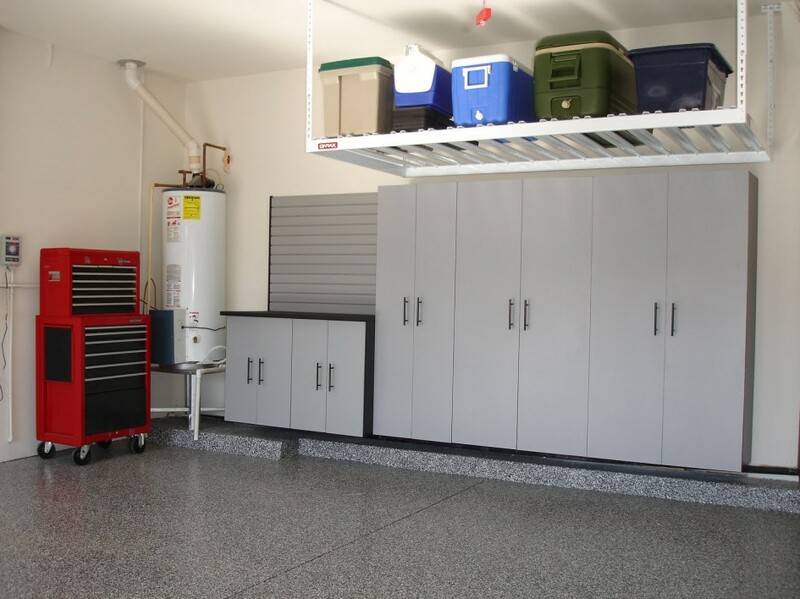 For example, the average garage size by two cars is 484 square feet or 22 by 22 feet. And it will have the range by 400 to 600 square feet. This should be in the right length and width to get the right size of the heater. The wrong measurement can lead to the wrong size of the heater. 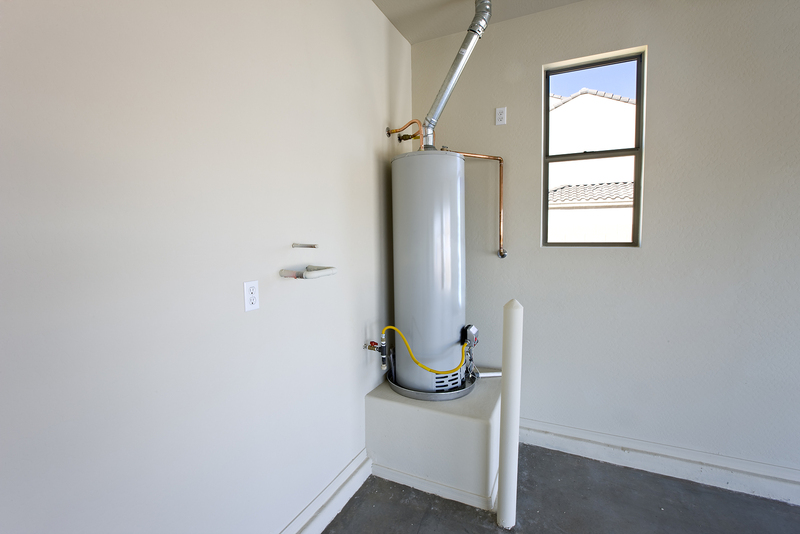 Third, the right garage heater sizing can be got by dividing the square footage of your garage by 200. Then the answer is multiplied by 9,000 for the uninsulated garage design and multiplied by 6,000 if the garage is insulated. The last is finding the right heater with a BTU. The formula is here, if the garage is uninsulated and it has 484 square feet, it will be like 484/200x9,000. It has 21,780. This is the right heater you need. Previous postTips for Home Decorating Ideas Cheap Next postWhat Makes the Home Office Decorating Ideas Comfortable? 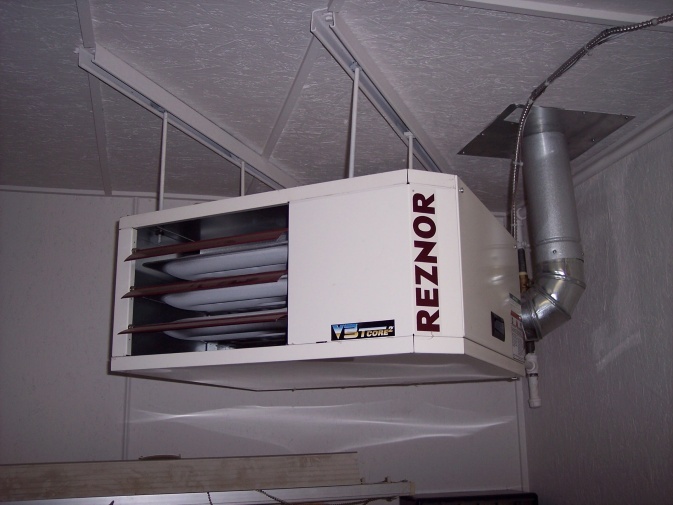 Related Post "Estimating Garage Heater Sizing"